Bridge Project is part of Excalibur Publishing's vast simulator series, and in this game, the player plays through 4 stages – Rural, Cities, Canyon, and Varied – each of which has 12 levels - to build a bridge, predictably enough. Read the rest of the review over at SquareGo, or click below to read more! In each level, they're given a limited amount of construction materials including wood, iron or steel, suspension wire and cable and pistons, and must build a structure that bridges a gap in the road – their structure is put through a number of stress tests using vehicles of different weights to see if the bridge can withstand it – passing each test lets the player move on to the next level and scores them based on how few resources they used; there isn't much of a break from this formula. 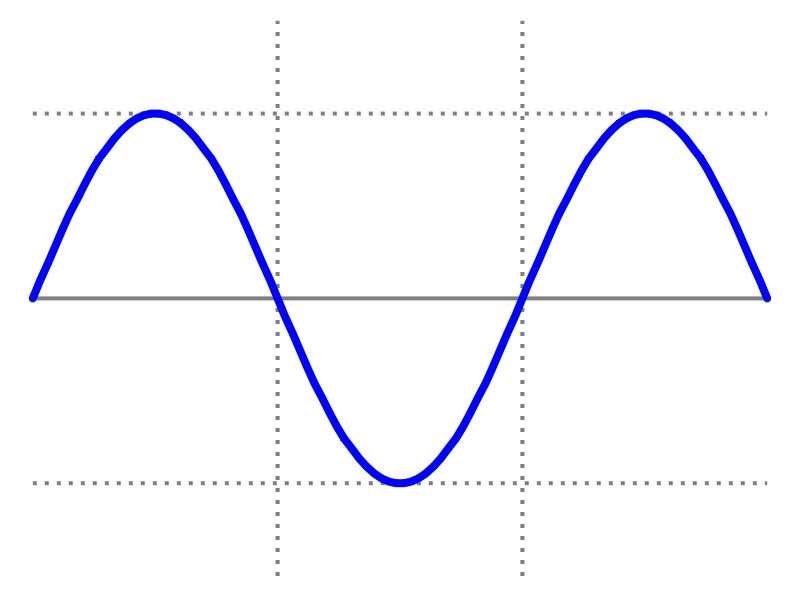 There's not really a Difficulty Curve to Bridge Project as much as there is a Difficulty Sine Wave. The first few levels in each stage are usually very easy, requiring nothing more than joining Joint A to Joint B to Joint C with Material X to create a road. After a few levels, though, a new mechanism is introduced (or taken away) to force the player to think in a new way about how they construct their bridges. The most infuriating of these is when pistons are introduced; the player is given no indication of what they're for, how to use them, or why they're necessary. A quick Google search for “'bridge project' game pistons” throws up the “Bridge Project” FAQ – apparently pistons were one of three questions so frequently asked about that Application Systems London saw fit to answer with a cryptic and baffling set of instructions that doesn't actually confer any information on how to use this fairly vital component; the player is unable to progress in that stage's levels until they work out how to use the pistons, and so are consigned to playing the easy levels in the other stages until they show up there, too. 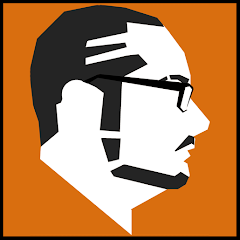 The game's visuals are fairly good – it's not overly stylised or intrusive, but functional. There are a lot of really well-constucted background environments for the game's four stages, but they do little other than provide some eye-candy for when the player starts going cross-eyed from staring at their bridge's skeleton for too long. The music and sound effects are similar – not overly stylised or intrusive, but functional. 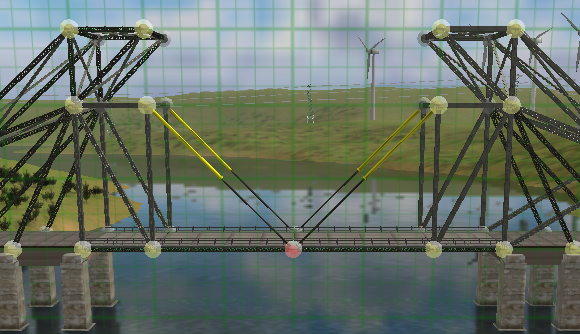 The game does well to cater to players with even a cursory knowledge of civil engineering and/or the physics of bridge construction, including a mode where the stress individual bars and joints are put through is shown (to highlight the weaknesses in the bridges), as well as several in-game options such as automatically creating symmetrical structures at either side of a road, intended to give non-experts a step up, that can be turned off to allow for tighter control over how struts and joints connect up. There are a number of other features, such as a level editor, and the ability to let players run their own “unofficial” tests as well. Ultimately, Bridge Project is a decent game that kills an hour, but has little to offer to players who aren't at least fairly interested and/or knowledgeable in building and engineering.